Coach Kathryn Haggis is in her fourth year as a Youth Festival and Academy coach for Toronto Swim Club. She swims with the Toronto Swim Club Masters program annually and was National Open Water Champion in 2016 for her age group. She founded and chaired The Variety Village Open Water Swim, for three years in Haliburton. 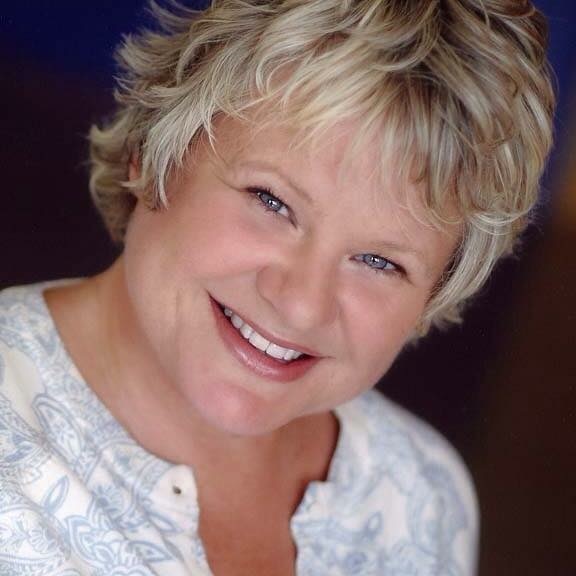 Kathryn (Kate or Kathy) is a Toronto based writer/actor with a long list of local television and film credits. She spent many years teaching at The Second City Training Centre where she specialized in the youth program. She is also a longtime employee (twenty-two years) of The Central YMCA where she has built life-changing relationships and teaching swimming and group fitness has saved her; physically, financially and emotionally, many times over. Kathryn is also a Certified Core Mat Pilates Instructor.